Who runs the world? Toddlers. 1. Love them through it. “The best parenting tip I have ever heard was "love them through it." Check your frustrations/anger/exhaustion at the door and remember you are your child's most loved teacher. “Do not hesitate to give yourself a time-out if you feel the frustration bubbling up! 4. Understand that tantrums have a rhythm. By understanding that tantrums often have a rhythm, you can determine the best time to intervene where it may lessen the chance of escalating your child’s emotions. They often start with anger and sadness (kicking, screaming, throwing things), and then changes over to sadness and comfort seeking (whining, falling to the floor). Intervene after the anger. 5. Don’t fall into the anger trap. 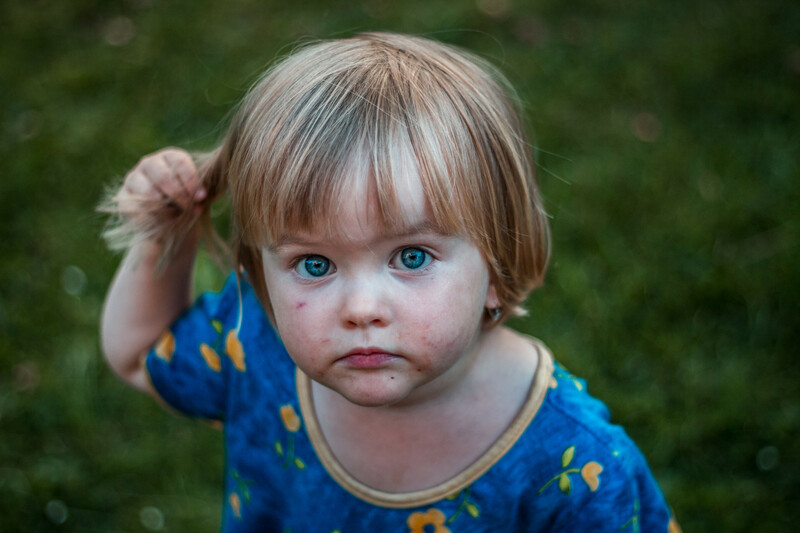 When toddlers are at the peak of their anger, they cannot process questions, or information well so avoid asking them ‘why they are upset’ or ‘what they want’. Ride out the child’s anger and get them to the comfort stage and that’s where you can get to the point of resolving the tantrum. How do you get through your child’s terrible two tantrums and threenager’s meltdowns? Share your advice with moms in the trenches like you in our mom.life app.